Excited to partner with Walmart & SheSpeaks to bring you some fun ideas for spring gardening with kids! It’s been chilly here the past few days, but it’s consistently getting warmer and more sunny every day. Spring really wants to shine! 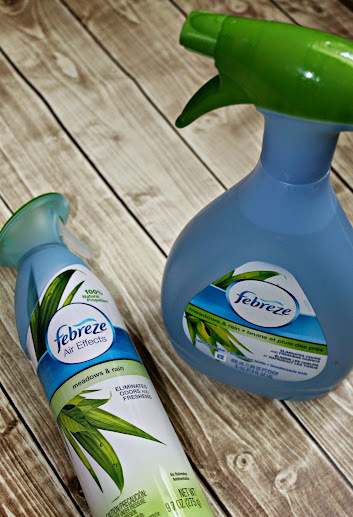 Have you ever had anyone give a little sniff and ask you, “What’s that smell?”. And you have no idea, because you can’t smell it? If you’ve found yourself in this situation, you may be suffering from noseblindness! 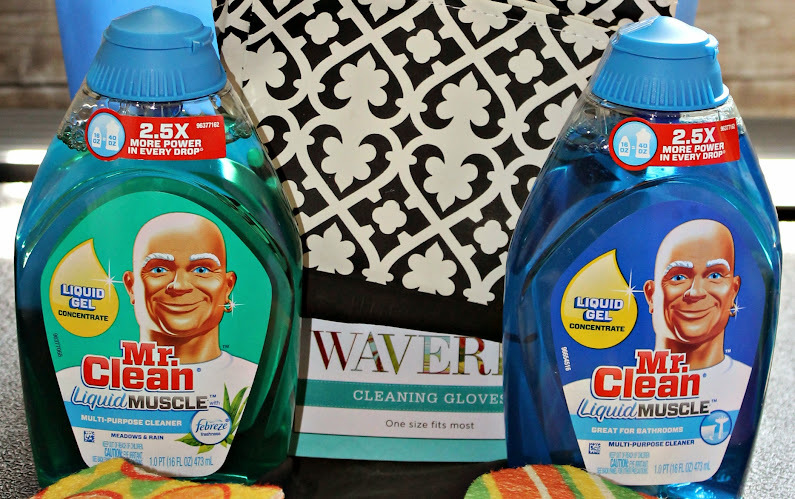 This review and giveaway was made possible by Double Duty Divas and Mr. Clean. I was provided the featured product free along with a gift card to facilitate my review, but all opinions are 100% mine. Not everyone loves cleaning. I know, who would have guessed, right? Even for myself, as much as I love organizing, there are some places I’d rather pass off the cleaning to someone else if at all possible. Floors, for example. I think it’s because it was one of my chores when I was a kid. I also don’t really jump for joy when it’s time to clean the bathroom, either. The reviewer has been compensated in the form of a Best Buy Gift Card and/or received the product/service at a reduced price or for free. All thoughts and words are my own. As much as I love to organize and clean, there have always been a few tasks that were on my short list of “would rather not”. Some people hate dusting and laundry; I actually like those tasks. But vacuuming, while not an inherently hard task, has never been my favorite. To start with, I’m short. 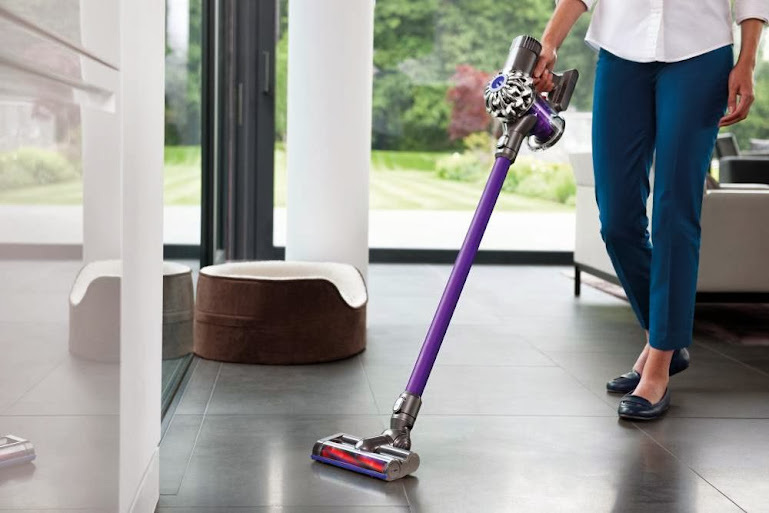 Most vacuums I’ve owned have come up well past my waist, which makes them awkward to handle. And then I have to drag the thing around, trying to not knock stuff over, stopping to haul things out of the way so I can get under every surface and behind every nook.